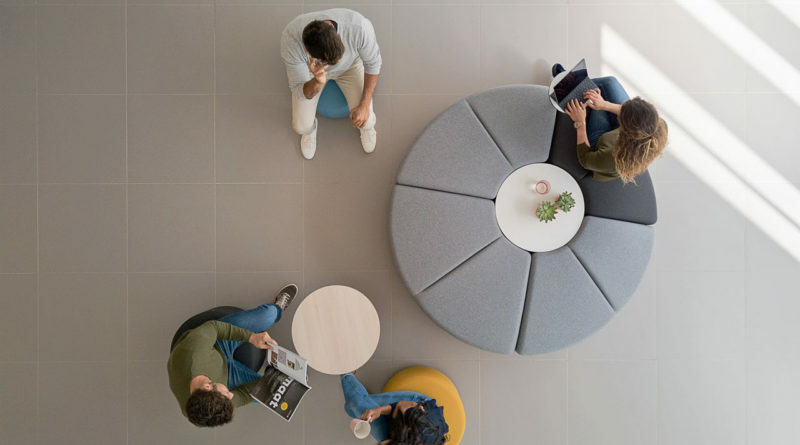 Actiu, with its “soft seating” program, whose Bend range has an infinity of combinations with only one limit: your imagination! 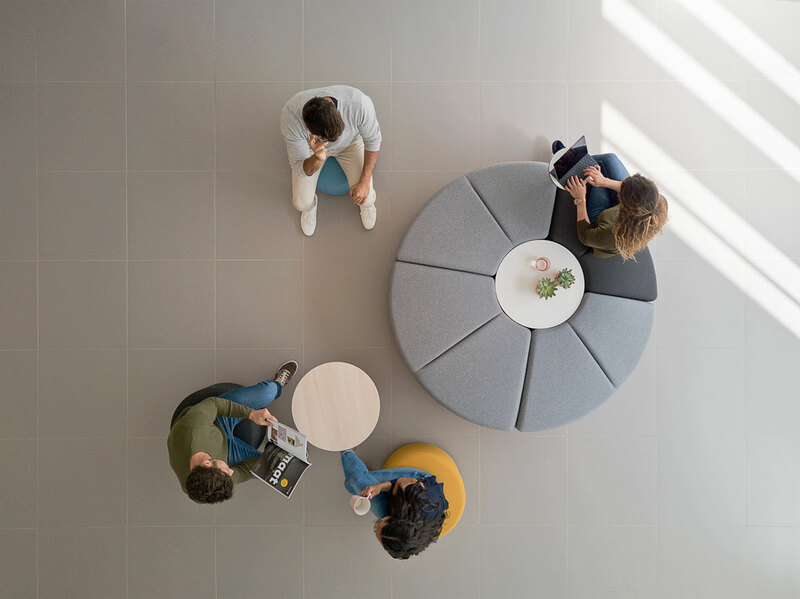 The Bend soft seating , Cutu Mazuelos & Eva Prego (Stone) design, creates comfortable rest areas where it is easy to exchange quietly and in a relaxed way to facilitate communication between employees. Its sleek and elegant design invites us to try the experience. Moreover, ACTIU was the first industry in Europe to become LEED® Gold in 2011 and LEED® Platinum in 2017, awarded by the US Green Building Council in reference to its commitment to the environment and the reuse of renewable energies. 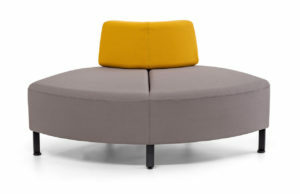 Its Bend range includes 38% Recyclable Materials and 59% High Recycling.